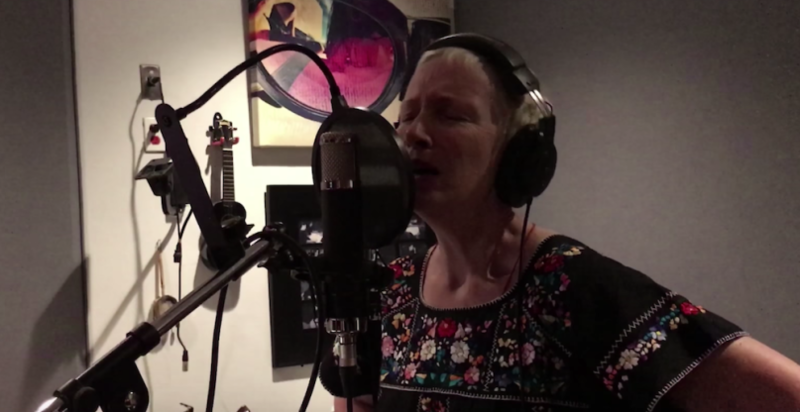 Annie Lennox wrote this hauntingly beautiful original song for the 2018 film A Private War. She was at the top of the list of artists to approach about writing an original song for this film, and we were thrilled to later find out that she had briefly known Marie Colvin. Although she hadn’t written a song in years, Annie was inspired to contribute to the project and began writing this emotional tribute to Marie before even seeing the film. We think it goes without saying that “Requiem for a Private War” not only honors Marie Colvin’s life and sacrifice but also further exalts the message of truth for which Marie gave her life. Proceeds from the song will be donated to The Marie Colvin Journalists’ Network, which supports female journalists working in the Arab world.